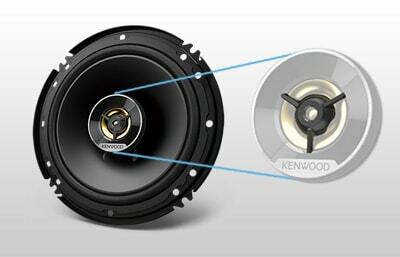 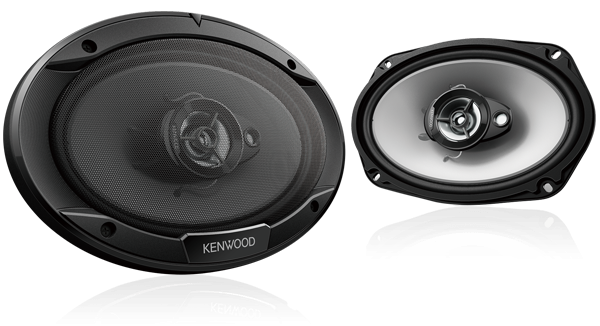 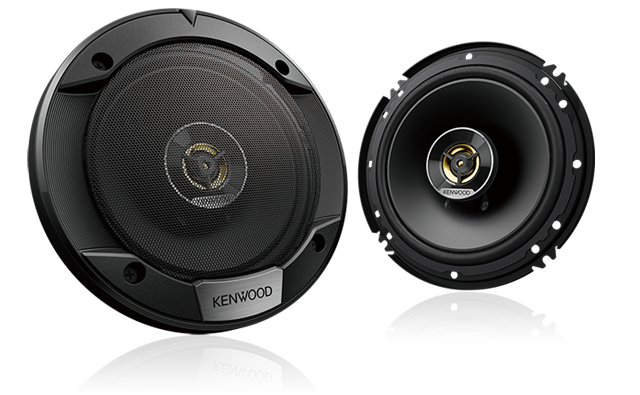 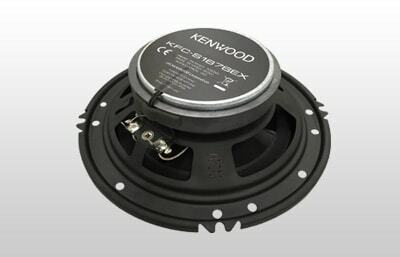 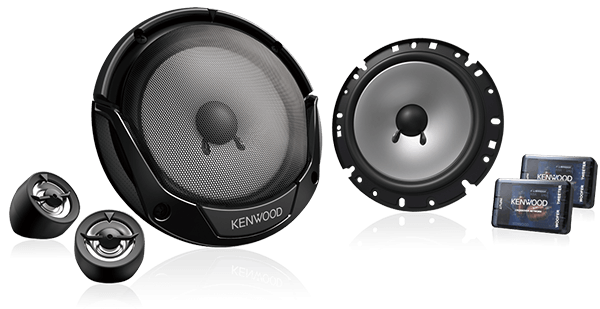 If you want to replace your factory speakers with a discreet installation, the KENWOOD new S series speakers are ideal for their ease of installation with wide range high quality sound which we call “stage sounding”. 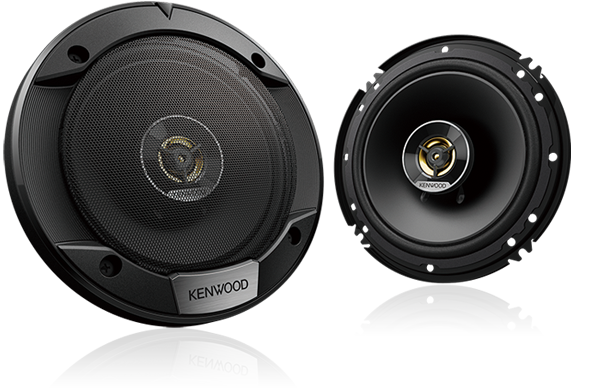 enhances 5kHz and upper frequencies and reproduces life-like “stage” sounding. 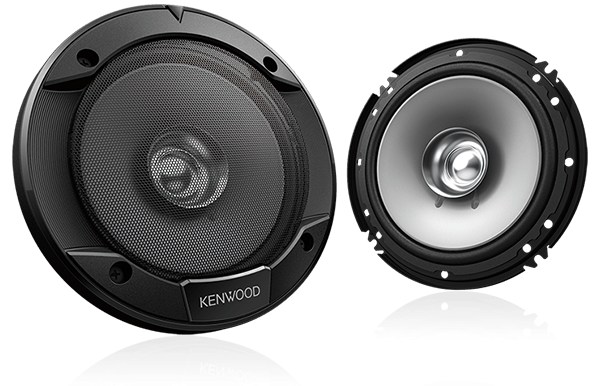 creates enough power to drive woofer cones and reproduce high-density sound. 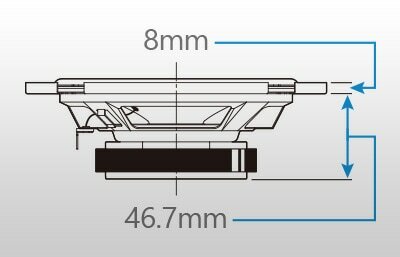 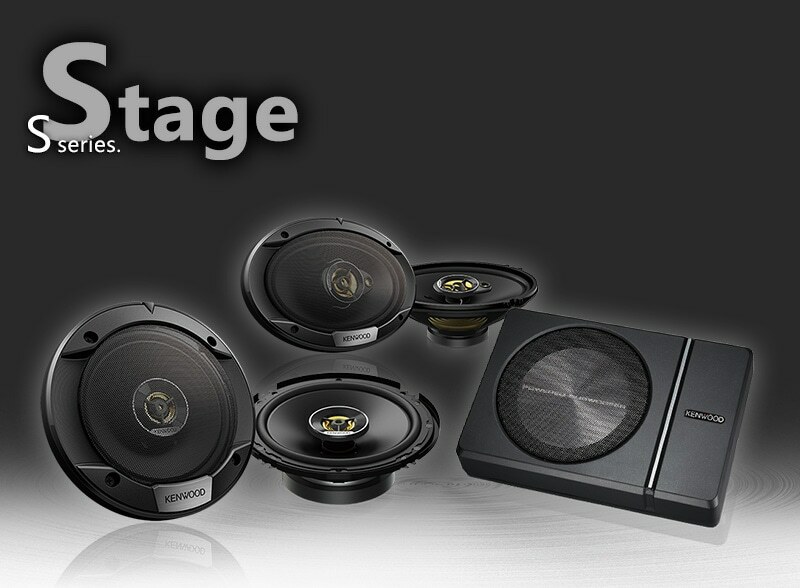 Easy to replace your factory speakers with a discreet installation.